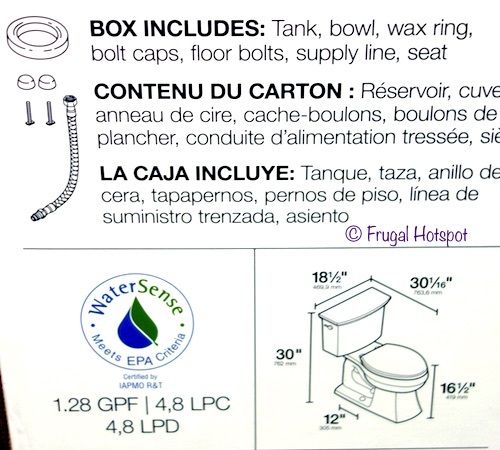 This toilet has an elongated bowl and is taller than your average toilet with a slow-close, no-shift seat. 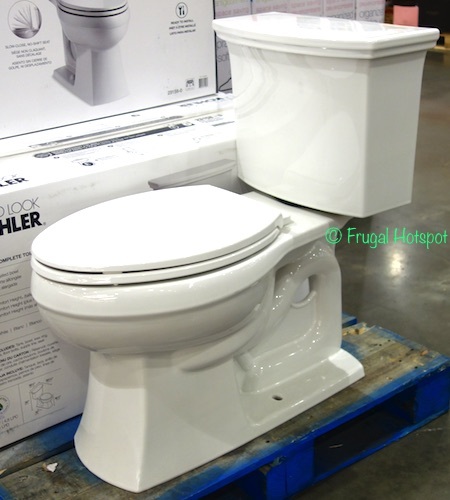 Select Costco locations have the Kohler Lintelle Elongated Complete Toilet on sale for $179.99 (after instant savings), now through March 17, 2019. 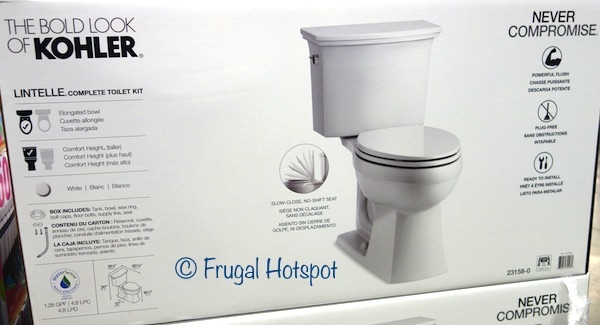 That is $20 off Costco’s regular price of $199.99. While supplies last. Item #1252385. Bathroom item. Price and participation may vary so it may not be available at your local Costco or it may not be on sale at your local Costco or it may be a different price at your local Costco. Prices & sales dates may change at any time without notice. 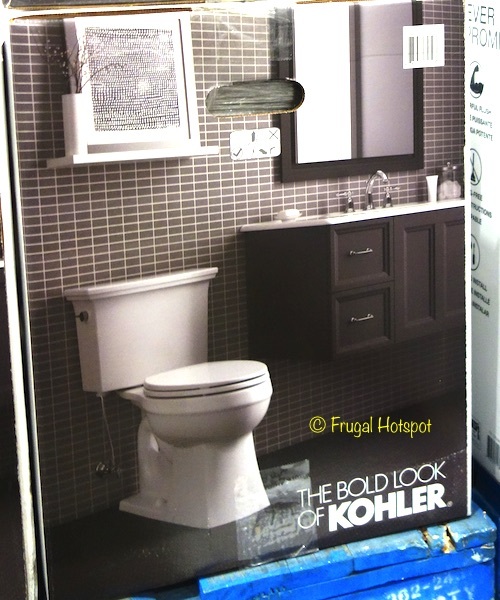 Photos may not be a perfect representation of the product.